There’s always a demand for the newest, most powerful graphics cards. 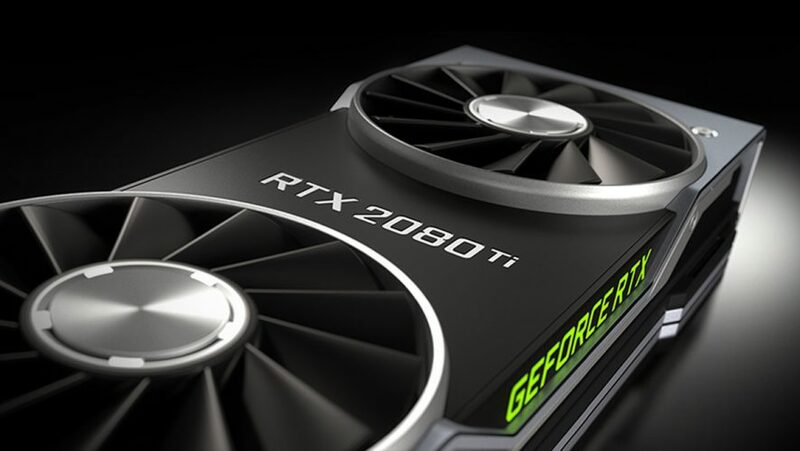 NVIDIA is one of the leading names in the graphics cards industry and they certainly live up to that by releasing three new high-end consumer-level graphics cards. The GeForce RTX 2070, RTX 2080, and RTX 2080 Ti will succeed their current GeForce GTX 1070, GTX 1080 and GTX 1080 Ti as their top graphics cards. We’ve taken a look at what NVIDIA has released about these graphics cards and here are the important bits. 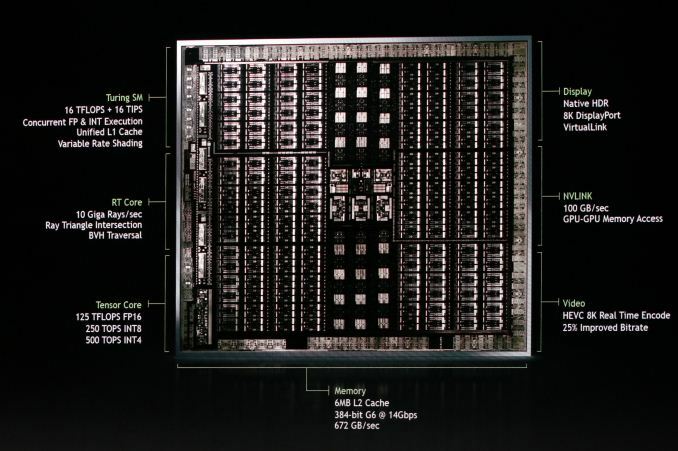 The RTX 20 series will be the first graphics cards in NVIDIA’s series to use NVIDIA’s Turing architecture. Named after one of the biggest names in computing, Alan Turing, what can this new architecture do? Quite a lot. 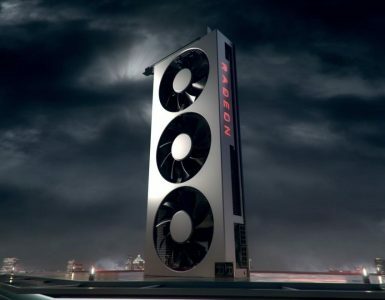 It has real-time ray tracing, artificial intelligence, and programmable shading, claiming to make image renders better and faster than many graphics cards out there. NVIDIA says it is their biggest gamechanger since their release of CUDA in 2006. A quick refresher, ray tracing is a rendering technique where the generated image comes from tracing the path of lights as pixels in an image plane and simulating the effects of its encounters with objects. 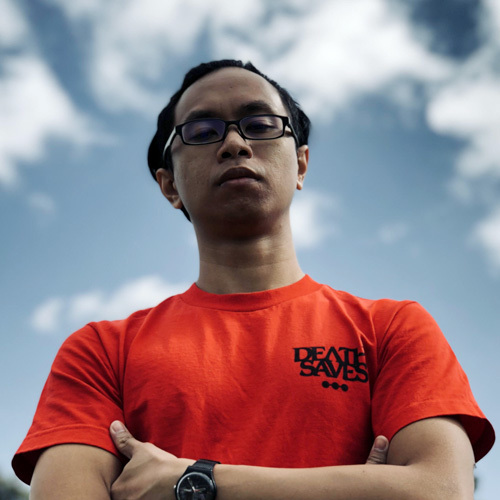 Basically, it renders an image almost like how our own eyes and brain sees an image, as lights reflected from an object and travelling into our eyes, but in reverse. Ray tracing creates incredibly lifelike images, but it has a great computational cost, so it’s not suited for applications that need quick image rendering like games. The RTX 20 series will feature built-in support for their new real-time ray tracing technology called the NVIDIA RTX. With this technology, games can look even more realistic and lifelike. Playing games will now be like playing a movie. To show off their new RTX technology, NVIDIA showcased three games that have used the rendering technology, each highlighting a tricky rendering situation that’s common in most games. Shadow of The Tomb Raider, mostly set in daylights showed footage of how shadows can look like using the technology. Shadows are soft or harsh, properly corresponding to the quality of the light present, and they wrap around objects as expected in real life. Metro Exodus, with many night or indoor scenes, highlighted how lights can look. It’s eerie in just the right way, with the lights hitting objects differently, depending on the objects and the light source itself, mirroring reality. The most impressive and jaw-dropping demo is Battlefield V‘s video. Reflection is a tricky little beast to master. Not a lot of games have done this superbly well, but this looks almost perfect. Reflections off of vehicles are distorted appropriately, the lake reflects a very blurry reflection that’s realistic to real life because of the tiny ripples, or, vice versa, are perfectly clear with slight distortions when seeing the reflections off of a puddle. Not only that, but things also reflect off of dull objects. We might not consciously recognize it, but dull or matte objects can still reflect images, they’re just very, very soft and blurred. The RTX Technology is able to calculate even this kind of light interaction with an object. These three games won’t be the only games to use the RTX technology. While NVIDIA is pushing more developers to use the technology, currently they revealed that 21 games will get RTX support soon. These games will include Hitman 2, We Happy Few, PUBG, and Final Fantasy XV. The graphics cards market has not been very kind to the wallet. With the rise of cryptocurrency mining added with all the technology needed to make good graphics cards, prices have climbed so high nowadays. The RTX 20 series is no exception. For the Founders edition, the RTX 2070 cost US$599 (~S$818), RTX 2080 cost US$799 (~S$1,092), and RTX 2080 Ti at a whopping US$1199 (~S$1,639). For retail price, CEO Jensen Huang states that the starting price will be at US$499 (~S$682) for RTX 2070, US$699 (~S$955) for RTX 2080 and US$999 (~S$1,365) for RTX 2080 Ti. Of course, you can’t look at any new piece of tech and not take a look at their specs. Here’s what NVIDIA has revealed about the base specifications of their RTX 20 series. Shipping expected to be on or around September 20, 2018. Dea wishes she could play the latest Tomb Raider or Uncharted, but she can’t, so instead she reads and watches other people play. On her down time, you can probably find her re-reading Captain Marvel. The Carol Danvers one. 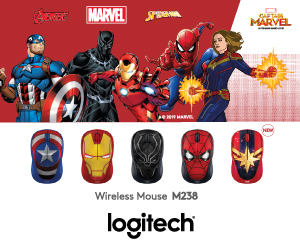 Movie-like graphics smaller than the palm of your hand. 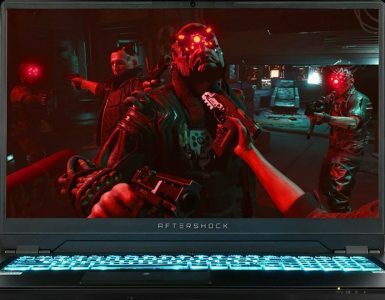 Aftershocks SLATE is the latest in the line of slim-and-powerful gaming laptops. 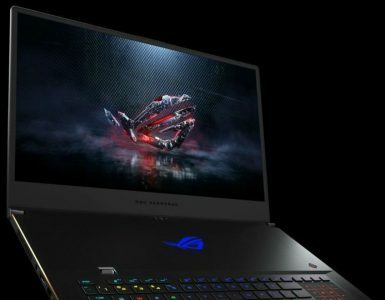 ASUS continues its line of petite but powerful gaming laptops.